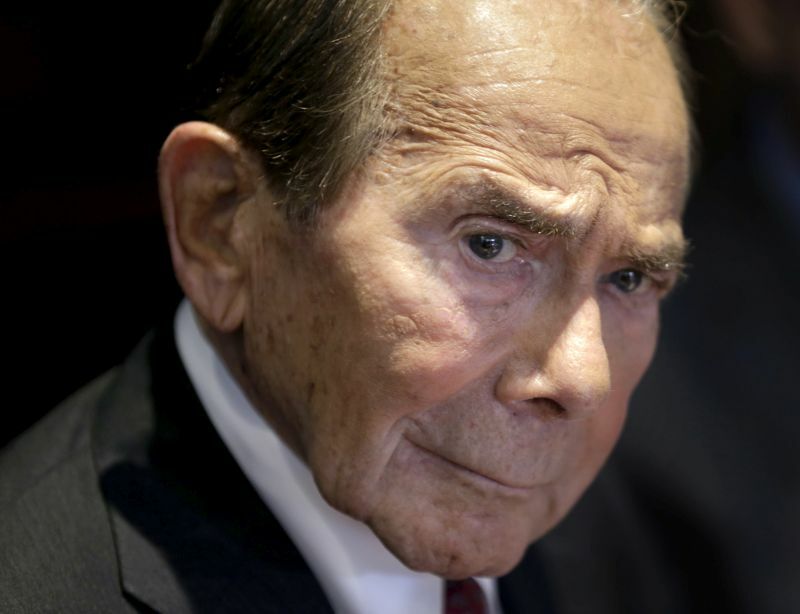 Ex-AIG CEO Hank Greenberg may pursue defamation claims against former New York Gov. Eliot Spitzer, who said that Greenberg was guilty of fraudulent accounting practices, a state appeals court ruled. Ex-American International Group (AIG) CEO Maurice “Hank” Greenberg may pursue defamation claims against his longtime foil, former New York Gov. Eliot Spitzer, who said that Greenberg was guilty of fraudulent accounting practices, a state appeals court ruled.